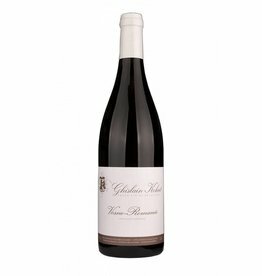 The Domaine Ghislain Kohut is a small family winery with around 10 hectares of vines spread over 80 small plots. The winery is based in Marsannay, in the north of the Côte d'Or, the heart of Burgundy. In addition to the AOPs Marsannay and Fixin, Ghislain Kohut, who took over the vineyards from his grandfather, also cultivates small plots in Gevrey-Chambertin and Vosne-Romanée, even a little Echézeaux Grand Cru. The methods of wine-making are very traditional and natural, so of course harvest is done by hand and they use horses for the plowing to avoid compressing the soil. 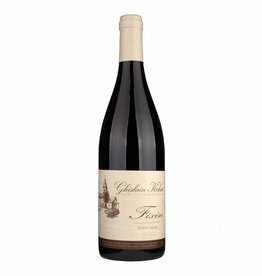 Ghislain Kohut prepares his wines with passion, that can be tasted in the glass. The Kohut wines have real depth and class, you get Burgundy with great noblesse at very reasonable prices, which unfortunately has become rare in Burgundy today.